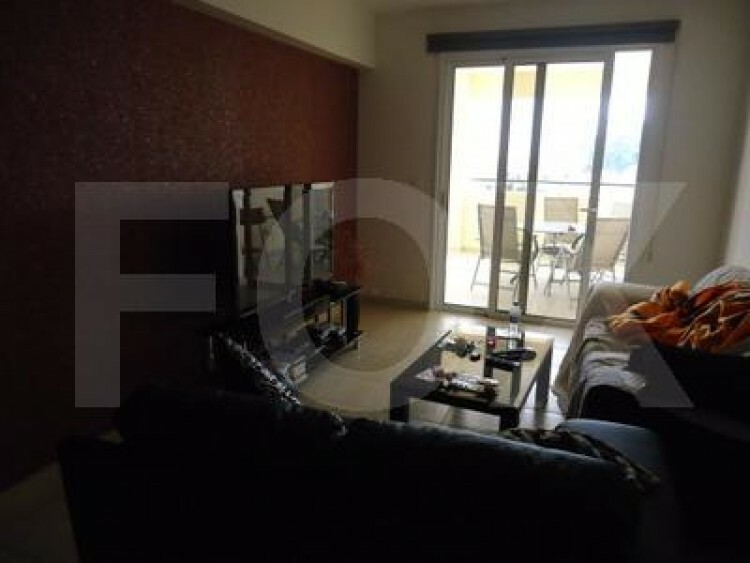 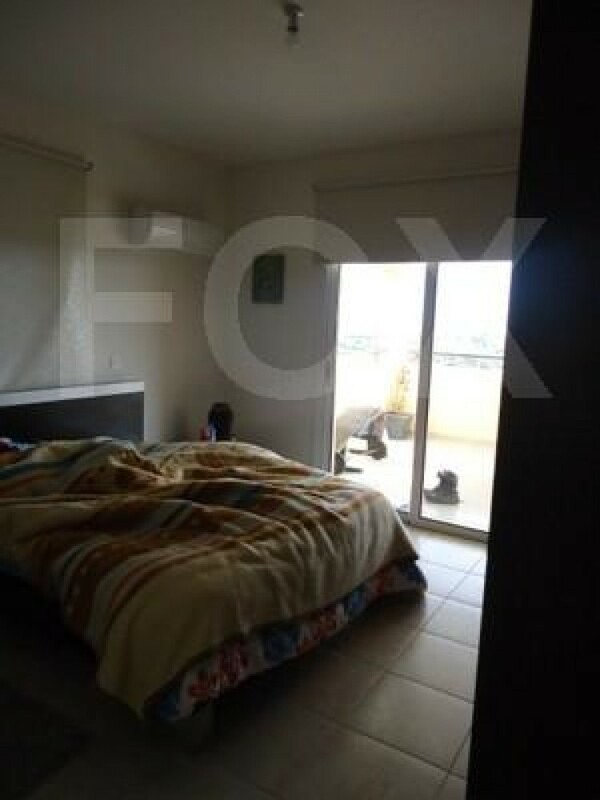 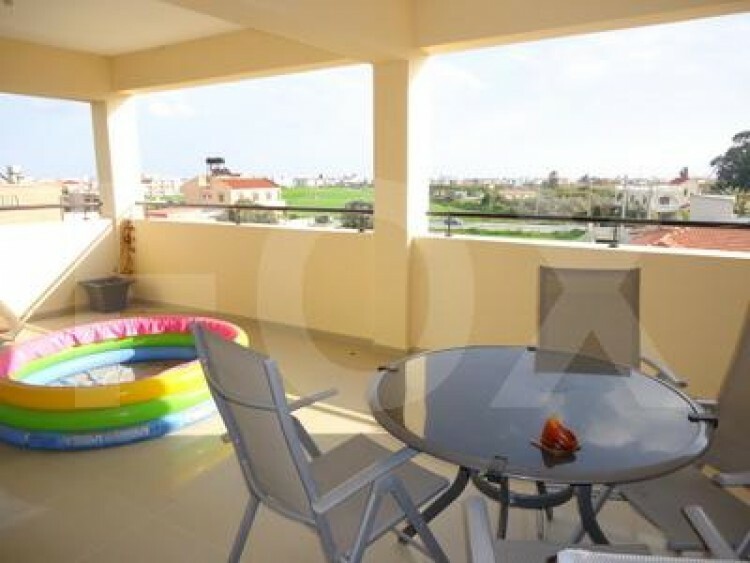 This is a two bedroom penthouse apartment located in Livadia village in Larnaka district.It is situated in a quiet area 3min drive to the beach.It is for sale with all electric appliances. 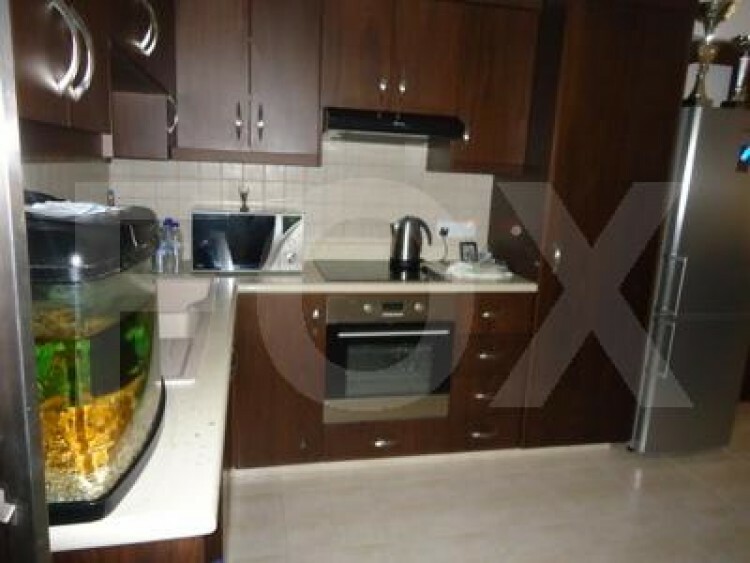 It has a large covered veranda, covered parking and a storage room. 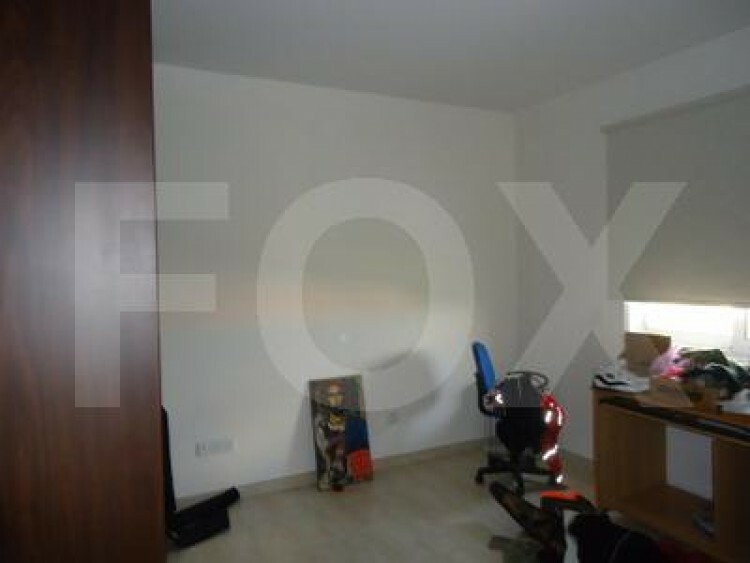 Very close to the school area and very easy access to the high way.